(Results Vary By Device). Leak-Resistant Construction. Holds Power Up To 20 Years. · Last up to 20% longer in toys versus Energizer max. · Weigh 1/4 less than standard Alkaline. · Up to 10-year backup battery in ac-powered Smoke detectors. 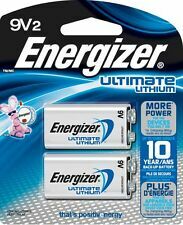 Energizer Ultimate Lithium Batteries, 9V. Lithium Batteries. May be mixed. 9V / 9-volt Battery L522BP. 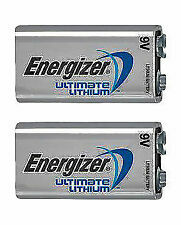 Energizer Ultimate Lithium . Energizer® Ultimate. Lithium™ AA batteries. 2 x 1 Count. 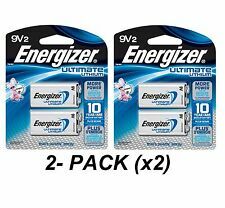 Energizer Ultimate Lithium Batteries 9V 2 Pack (L522BP-2) Exp 2028. Condition is New. Shipped with USPS First Class Package. 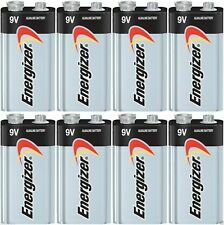 2/Pack Energizer Ultimate Lithium Batteries 9V, Lithium Battery L522BP2 EXP 2026. Condition is New. Shipped with USPS First Class Package. 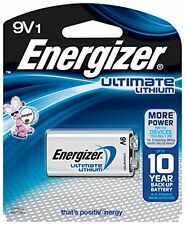 Energizer Ultimate Lithium 9V Battery. (Results Vary By Device). Leak-Resistant Construction. Holds Power Up To 20 Years. 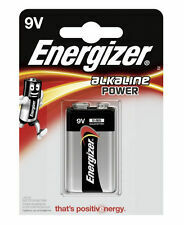 · Last up to 20% longer in toys versus Energizer max. · Weigh 1/4 less than standard Alkaline. 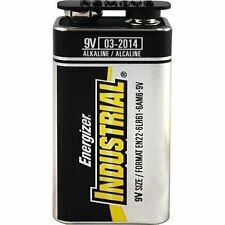 (4-9v Batteries in Total). 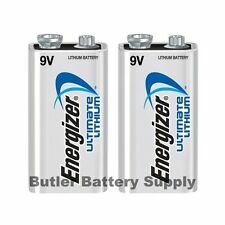 Energizer Ultimate Lithium 9 Volt. Trending at $8.59eBay determines this price through a machine learned model of the product's sale prices within the last 90 days. More power.10 years back-up battery in AC Powered Smoke Detector. No matter the reason for needing a 9-Volt battery, you want one that you won’t have to change once per week. Can last up to 20% longer than Energizer Max®. There are few things more irritating that the battery in your smoke detector going out in the middle of the night. 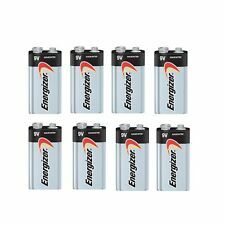 9V Energizer Lithium Advanced Battery LA522SBP. MPN # LA522SBP. Item model number: LA522SBP. Batteries 6 Nonstandard Battery batteries required. (included). Unit Count: 1. Weighs 1/3 less than standard alkaline batteries.